Jian Li received his B.S. degree from department of Electronic Science and Technology at University of Science and Technology of China (USTC) in 2009. He obtained his M.S. degree in Electrical Engineering from University of Southern California (USC) in 2011. He is currently pursuing PhD degree in Electrical Engineering at USC. He is a Research Assistant at Media Communications Lab advised by Prof. C.-C. Jay Kuo. His research interests include the areas of computer vision and machine learning. Shangwen Li received the B.S. and M.S. degrees, both in electrical engineering, from the Zhejiang University, Hangzhou, China in 2008 and 2011 respectively. Since August 2012, he has been been with Media Communications Lab at University of Southern California (USC), Los Angeles. His research interests include computer vision, machine learning and video coding. Chun-Ting Huang received his B.S. degree in electrical engineering, from National Tsing Hua University, Hsinchu, Taiwan in 2008. He received his M.S. 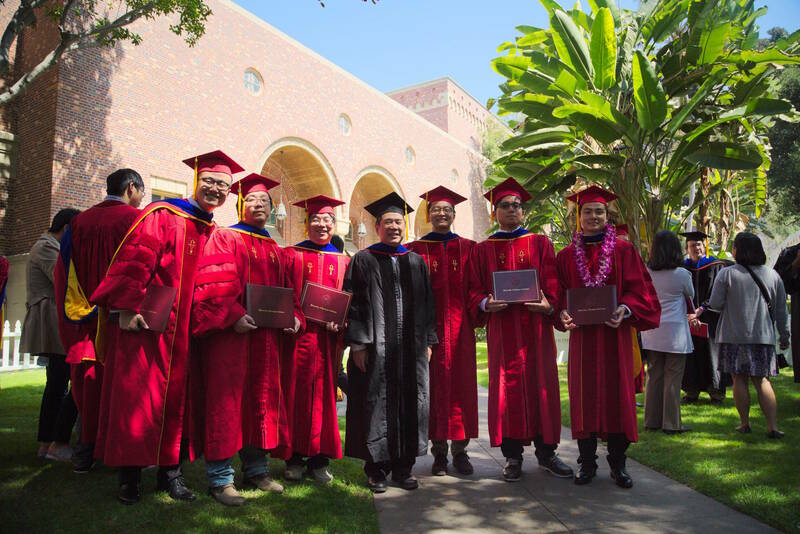 in Electrical Engineering with an emphasis in Signal Processing from the University of Southern California, Los Angeles in May, 2011. He is currently working towards his PhD in Professor C.-C. Jay Kuo’s research group, Media Communications Lab at USC. Chun-Ting’s current research is focused on facial recognition under heterogeneous environment. His other research interests include image processing, machine learning, and biometrics security. Hao Xu received the B.S. in Electrical Engineering from Purdue University in 2010. After Graduating from Purdue, he attended University of Southern California. He is now pursuing Phd in Multimedia Communication Laboratory under Professor. Kuo’s supervision. His research interest lies in 3D image/video rendering, 2D/3D video conversion, and Object Detection.